Here's an AEAE tune called Crow Creek and it's pretty easy to pick up. Listen to Andy Reiner play the tune. He learned this tune from Rachel Maloney & Chris Turner. Thanks Andy! What is Old Timey Music? Many of the people attending our jam have no idea what this means. 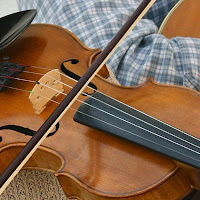 There are some great explanations (although lengthy) on the web such as What is Old Time Music?, wiki/Old-time Music and Old Time Music. The best explanation is shown in the video clip from a documentary called "Why Old Time". 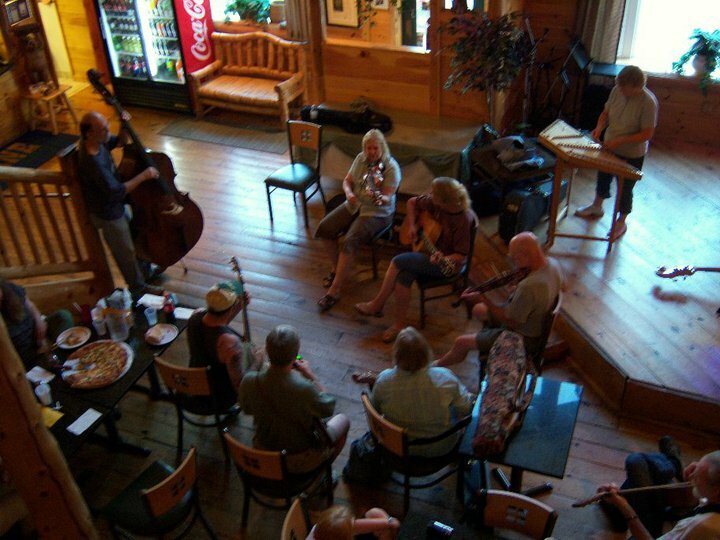 This film looks at the living heritage of music from the mountains of Appalachia that has spread all across the world. Squirrel Heads and Gravy by Chris Germain. Great turnout at our first jam in July. Come join the fun at The Pineloft Cafe on the Berlin Turnpike in Berlin, CT on the 2ND TUESDAY in September - September 14 from 7-9 pm. BUT starting at 6 pm, we will have a slow jam to let folks learn and practice some tunes at a slow pace. Bring those fiddles, banjos, guitars, mandolins, whatever and come on down and jam for a couple of hours. Acoustic only - no amps please. All ages and levels welcome. Come early for a bite to eat and a beer (excellent food) and then get ready to tune up those instruments and play some foot-stompin' old timey music. Here's a list of tunes that we'll choose from during the slow jam. Feel free to suggest your favorite tune!